August newsletter – Your chance to win a MacBook Pro! August’s newsletter should be winging its way to your in-box. If you haven’t received yours yet you can take a look at the online version here: Heart Internet August newsletter. 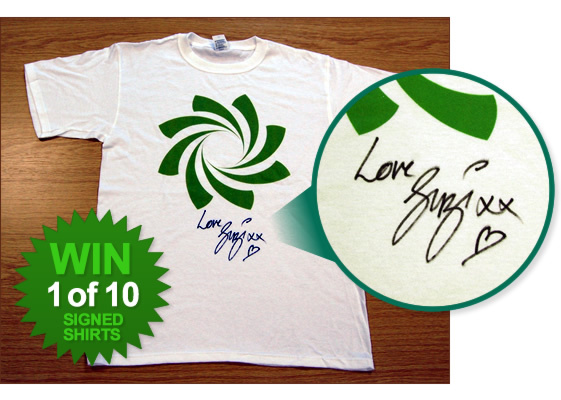 As well as a chance to win a MacBook Pro by flexing your creative muscles, we are also providing you win the chance to win 1 of 10 Heart T-Shirts signed by Suzi Perry.